Wow, two posts in one day! 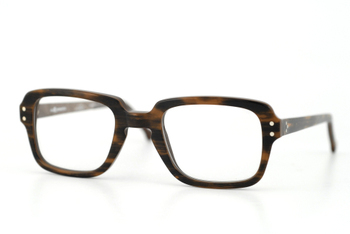 As a way of celebrating the hottest-of-the-hot frames from l.a.Eyeworks, a "Frame of the Week" gallery has been added to the blog! You can check out the freshest (and first) edition of the FOTW with the marvey Rufus frame in the gallery to the right! Follow along every week, and find out what's burning hotter that the sun!